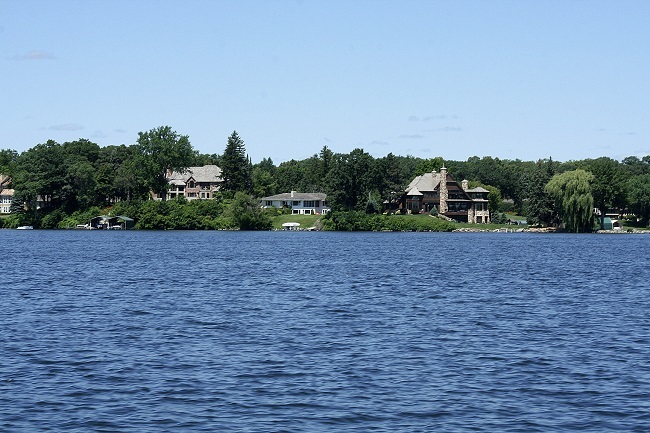 This understated bay is named after a first lake settler, John Carman, in what was then known as Orono Township. Carman Bay is located in the center of Lake Minnetonka on the Upper Lake, west of the Narrows East of Spring Park Bay. Casco Point is real estate to note in this Bay. This residential Bay’s shoreline lies within the city limits of Orono.